As Christmas season approaches and a new year draws near, The Coffee Bean & Tea Leaf reminds us that life is not about what we have for ourselves , but about how we can share our gifts, talents and time with others. From October 22 onwards, customers can already begin their Giving Journey as the collecting of stamps for the 2017 Giving Journal commences in all The Coffee Bean & Tea Leaf stores. Each stamp consists of 12 circles with corresponding purchased drink assignments. All 12 stamps must be accumulated in one stamp card to claim the journal. 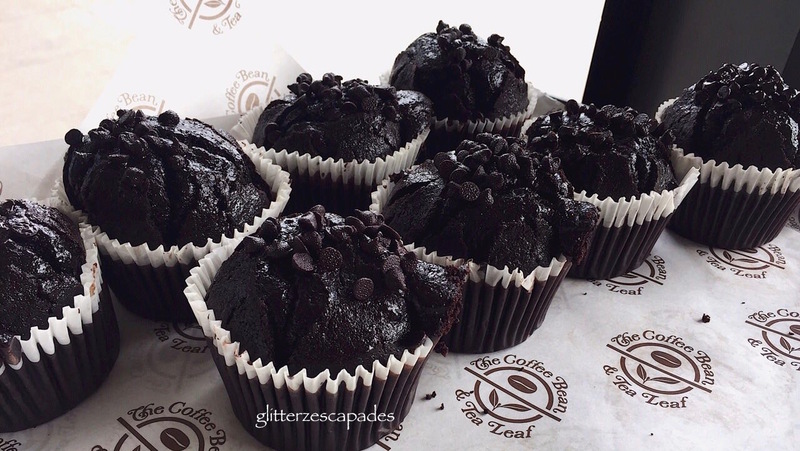 A box of CBTL capsules earns the customer two stamps , while any CBTL Single Serve Beverage System purchase automatically allows a customer claim the 2017 Giving Journal. 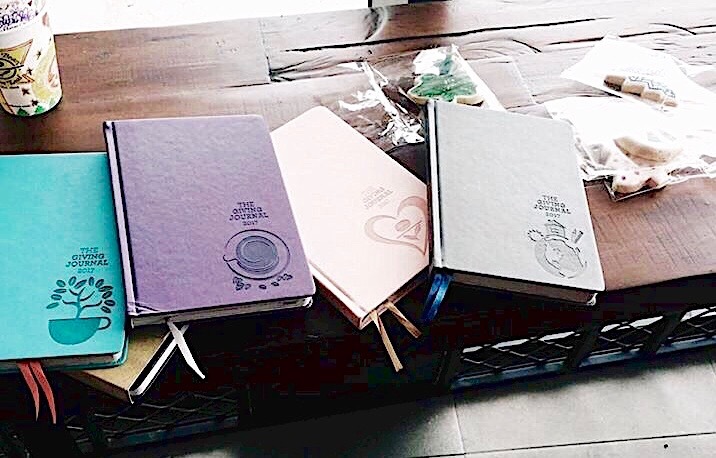 Available in 4 colors - rose, purple, gray and turquoise, The Giving Journal is a useful planner and a medium for generosity where you can begin writing the beautiful story of your own Giving Journey. Through the 2017 Giving Journal, you empower scholars by giving them gift of education through the REAL LIFE FOUNDATION, the Giving Journal's beneficiary since 2011. By supporting their educational needs, you bring them one step closer to achieving their goals , enabling their dreams to take flight. Begin your Giving Journey by giving the gift of education this holiday season. 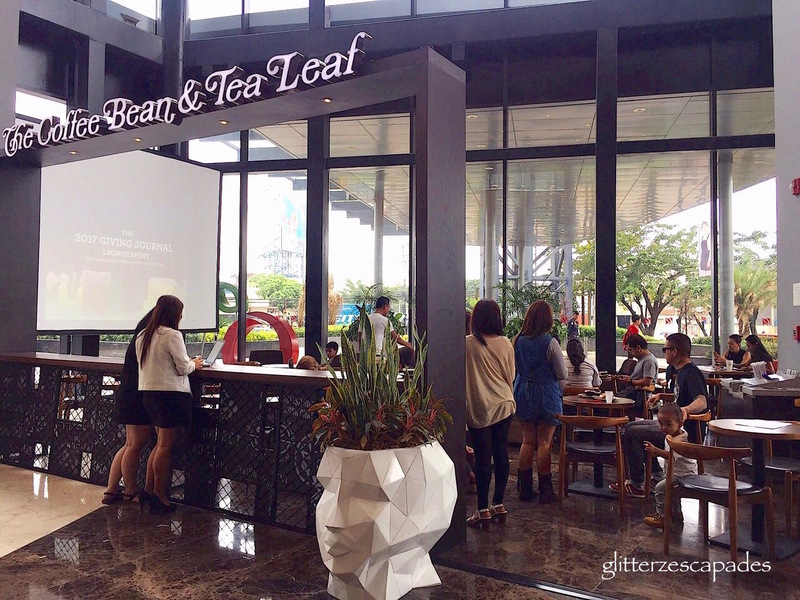 November 5, 2016, Cebu - Coffee Bean & Tea Leaf invited Cebu Bloggers Society members to experience and celebrate the launching of The Coffee Bean & Tea Leaf - Giving Journal at CBTL Robinsons Galleria, Cebu. 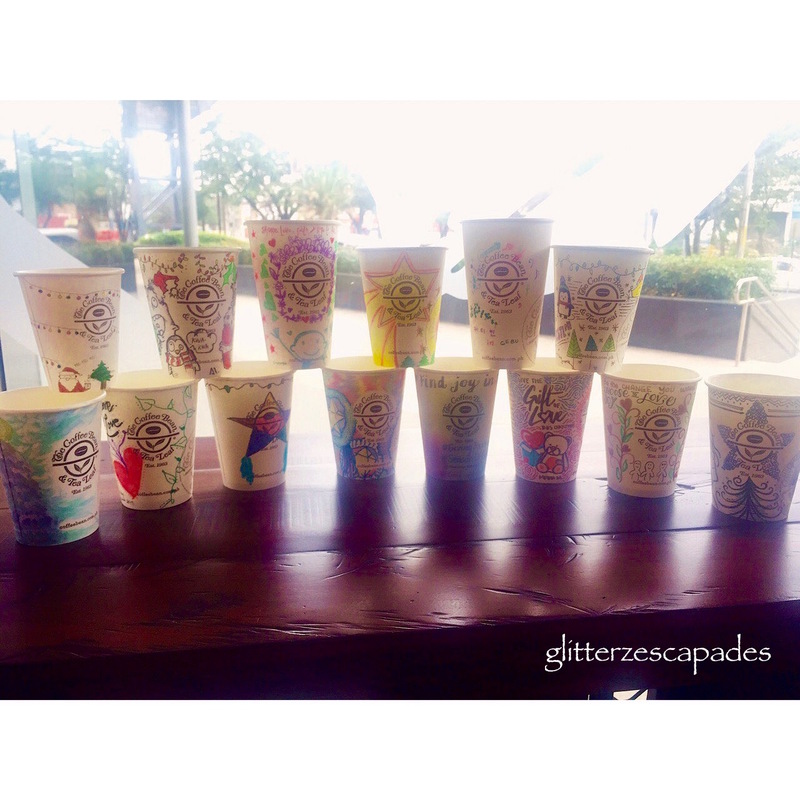 We had a taste of their delicious cookies and pastries and we were given a chance to doodle our own cups and make our own designs. 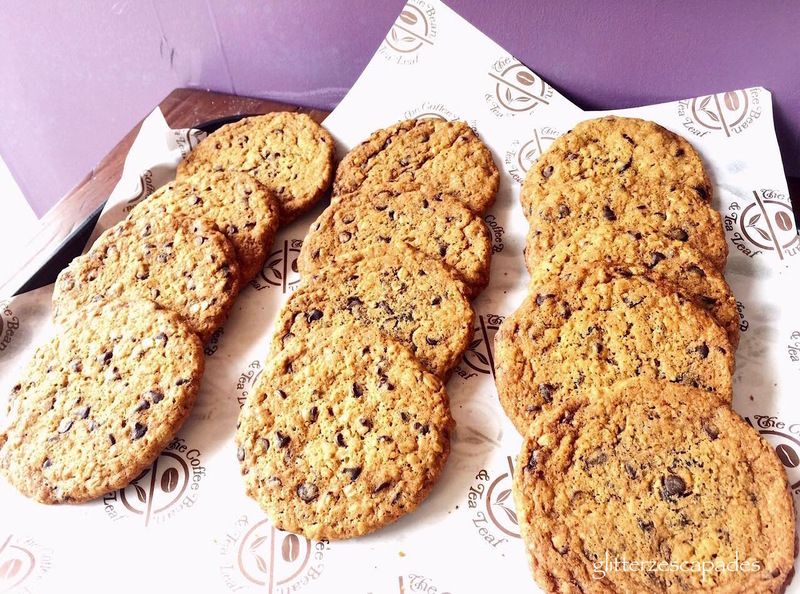 Luckily, CBTL surprised us with their gifts to the bloggers.